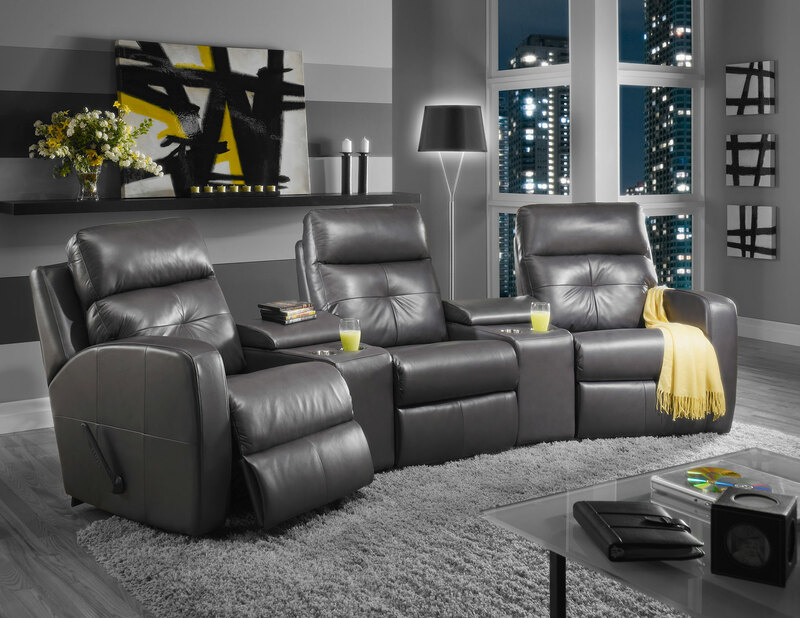 Elran designs timeless recliner furniture products that reflect the very latest trends in comfort and lifestyle features. Constantly evolving at the leading edge of technological innovation, Elran continues to fine-tune its recliner mechanisms and offer a terrific range of flexible styles and collections. Motion furniture has changed a great deal over the years. Today, recliners fit right in with the way we define comfort – cocooning at home and relaxing in our very own home theatre. Elran is a manufacturer of upholstered recliners and stationary furniture, offering a wide range of styles and configurations. 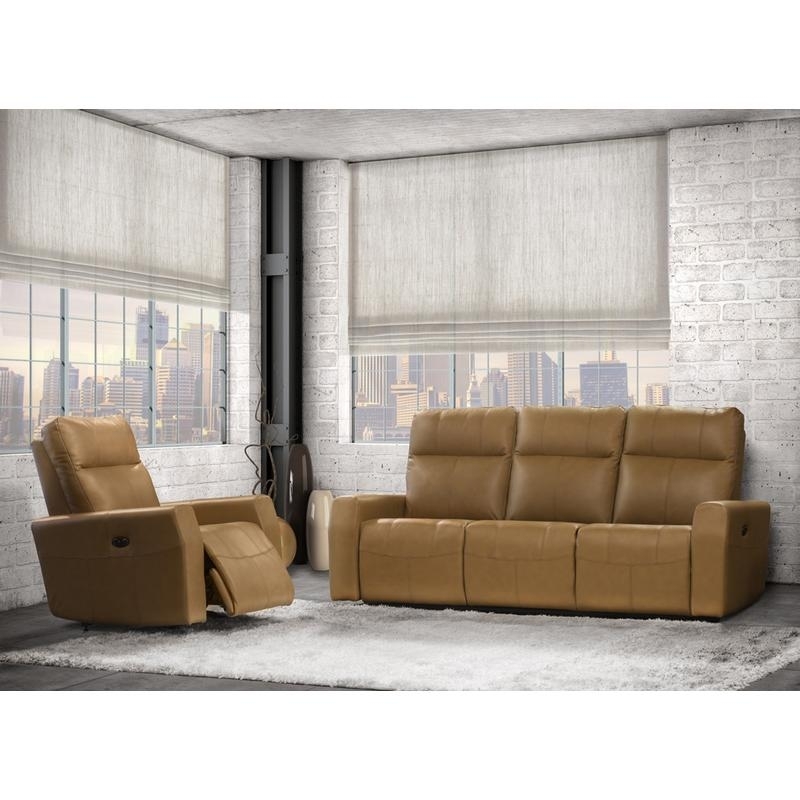 All of our products are available in a variety of fabrics, leathers, leather/vinyl combinations and options such as power recliners. 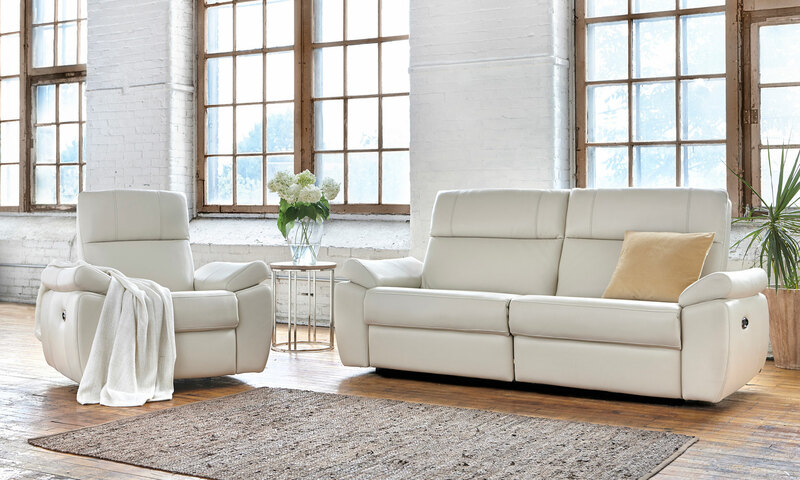 Manchester’s is proud to be your Elran dealer in North Bay, providing quality Living Room furniture that can be customized to match your design needs.